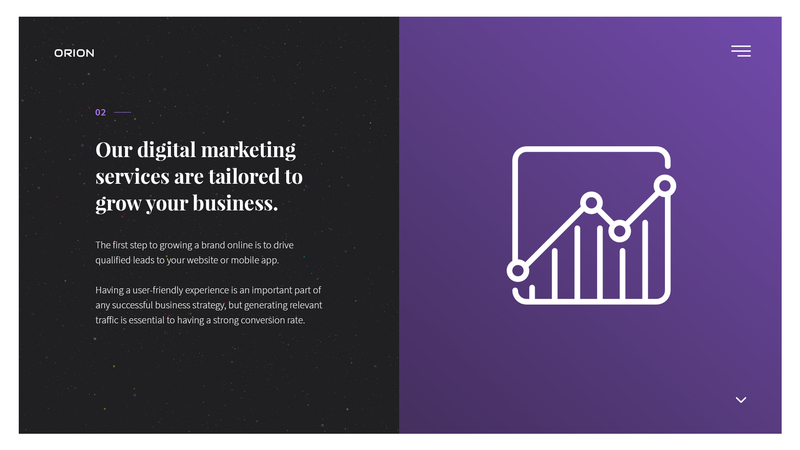 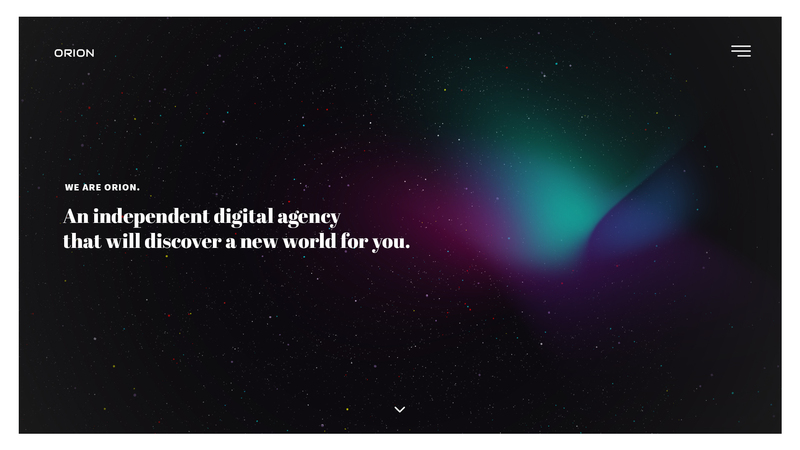 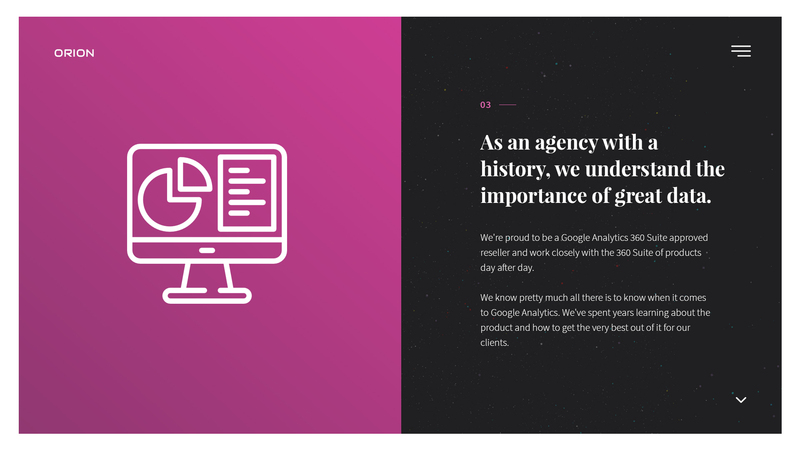 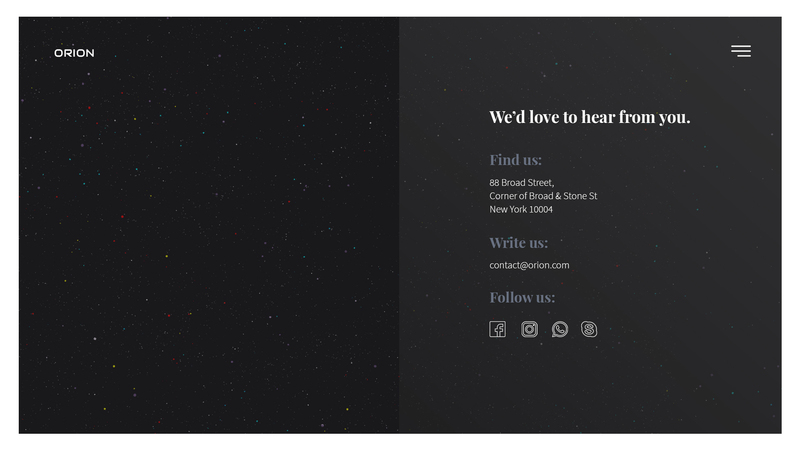 Orion – is a modern clean digital agency HTML template , suitable for everyone because of its universal design. 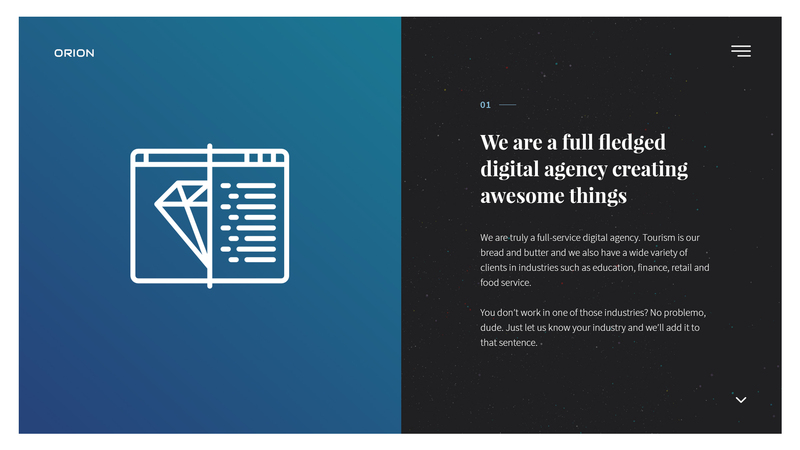 If you want an awesome agency template than Orion HTML Template is the best choice for you. 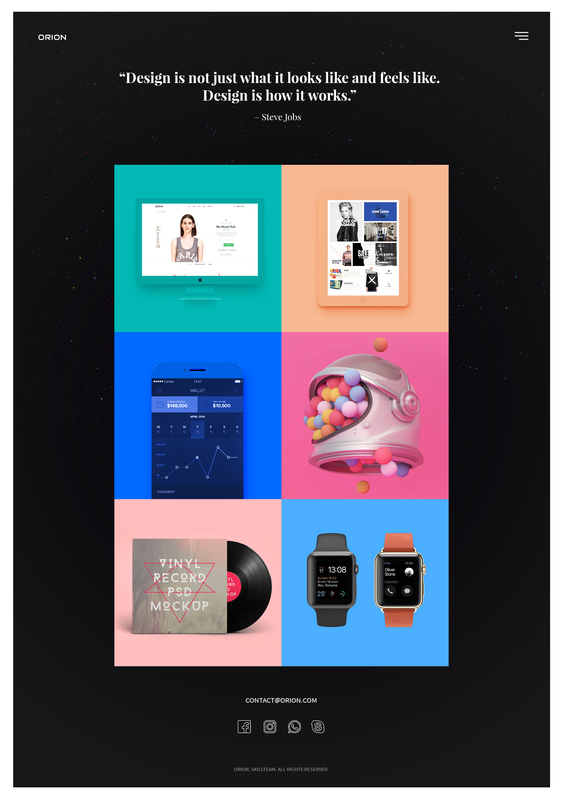 Orion HTML Template looks perfect on all major browsers, tablets and phones. 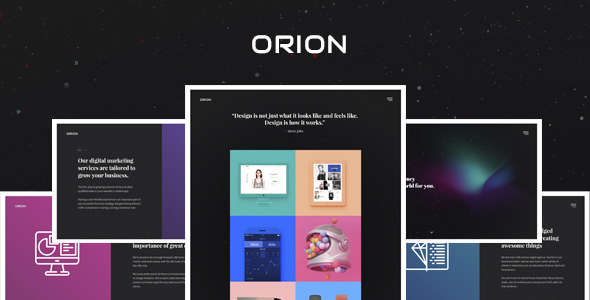 Orion HTML Template owns universal design, suitable for any type of websites.